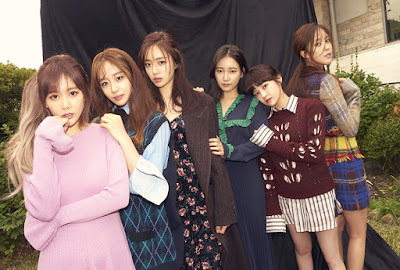 The wait is over for those are already excited to buy T-ara's latest mini album named 'Remember'. The order links are up and you can check them out below. Album includes 34p booklet and 1 random photo card out of 14 versions. The album will be released on November 15.